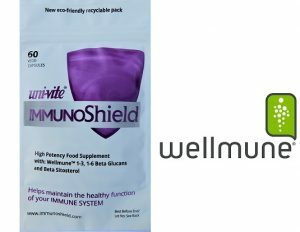 ImmunoShield immune supplement contains a natural and safe immune-enhancing ingredient called WellmuneTM 1,3 1,6 beta glucans. • Clinical trials show that Wellmune primes the immune system to increase both the numbers and activity levels of vital immune cells called neutrophils, macrophages and Natural Killer cells.This not only improves your resistance to illness, but assists your body to heal and recover from disease. • Beta glucans are derived from the cell walls of plants like shiitake mushrooms and from baker's yeast. Wellmune is a highly purified and patented beta glucan ingredient backed by over £120 million worth of clinical research. See → What are beta glucans? 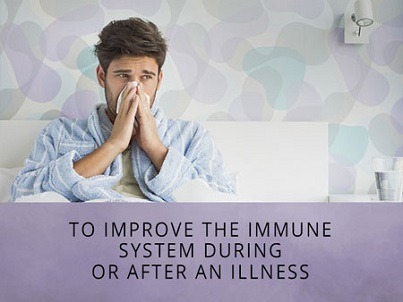 • A strengthened immune system means you have increased protection against bacterial and viral infections and even abnormal cell growth.Which is why beta glucans are being used as an add-on to immunotherapy. 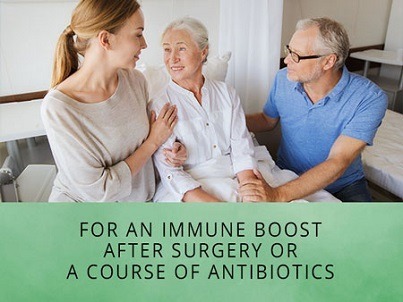 If you work closely with others in classrooms, offices and surgeries, or travel on crowded public transport, consider the clear benefits of ImmunoShield immune supplement. Watch Dr Paul Clayton explain with advice he gives at conferences all over the world. Read this FREE pdf by Dr Paul Clayton on the immune system and the research behind Wellmune here now. 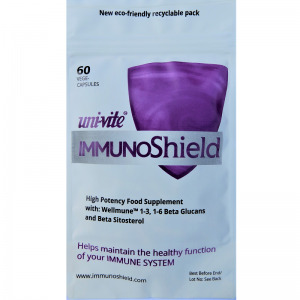 ImmunoShield coated vegan caplets come in bottles of 60. 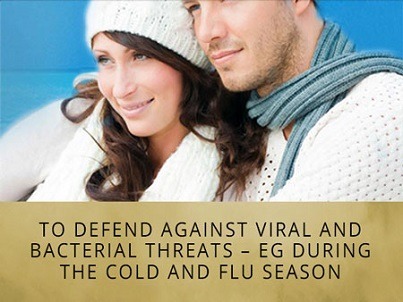 Each caplet contains 250mg of WellmuneTM beta glucans to enhance the immune system.